Celebrate the long weekend by stepping back in time. Calgary’s Heritage Park Historical Village’s 55th summer season begins on Saturday, May 18, 2019. Enjoy a different experience every day. Take a tour back in time on a horse-drawn wagon ride, play traditional Aboriginal games in the First Nations’ Encampment and pick up a freshly baked cheese bun from the Alberta Bakery. 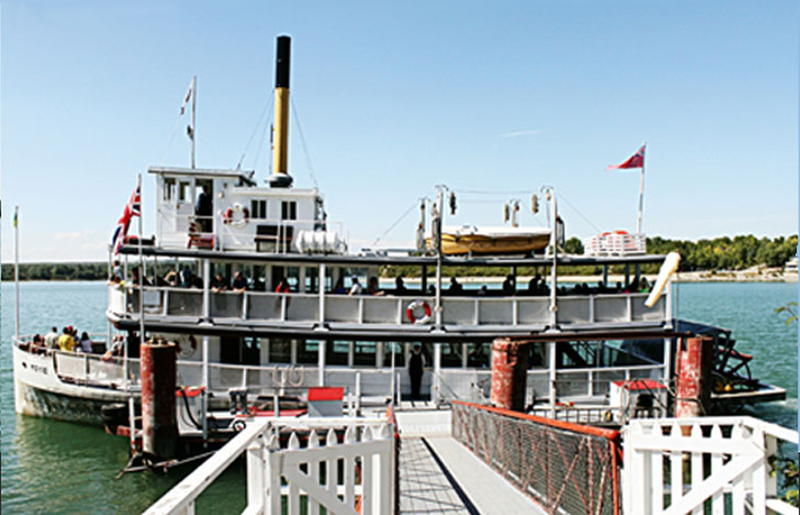 The S.S. Moyie is back! 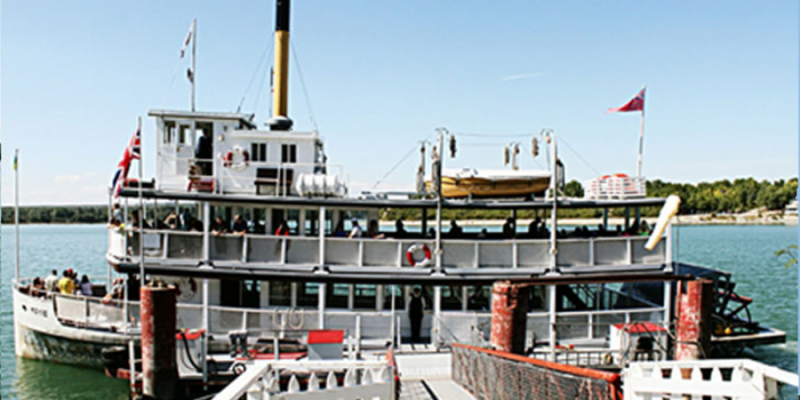 We’re pleased to announce the S.S. Moyie paddlewheeler will once again sail the Glenmore Reservoir this summer. This also means the return of our much-loved Captain’s Cruises.